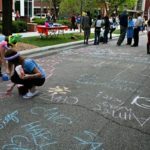 People Streets convert “excess” asphalt into public open spaces for pedestrian use through temporary urban design measures that address pedestrian mobility, access, and safety. 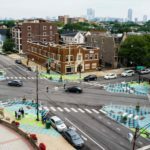 Projects have included temporary bumpout extensions as a traffic calming measure, as well as activities implementing placemaking initiatives in the public way. 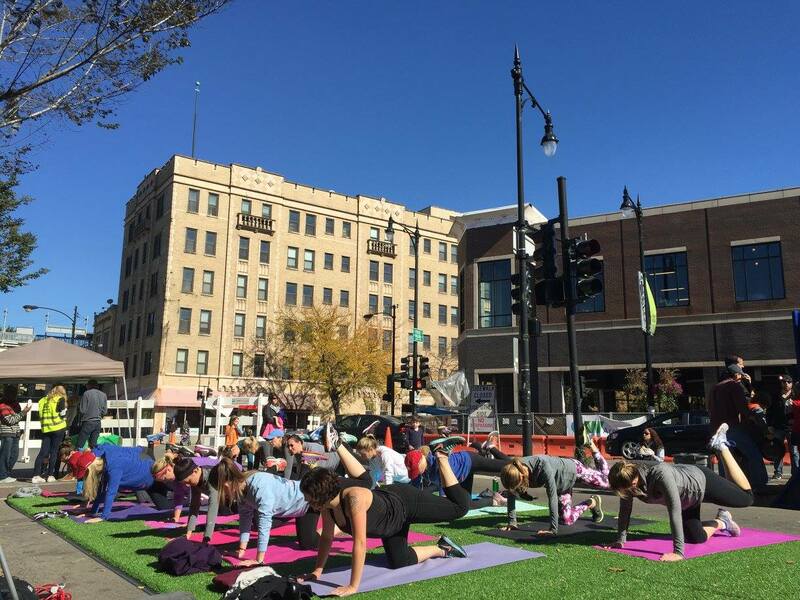 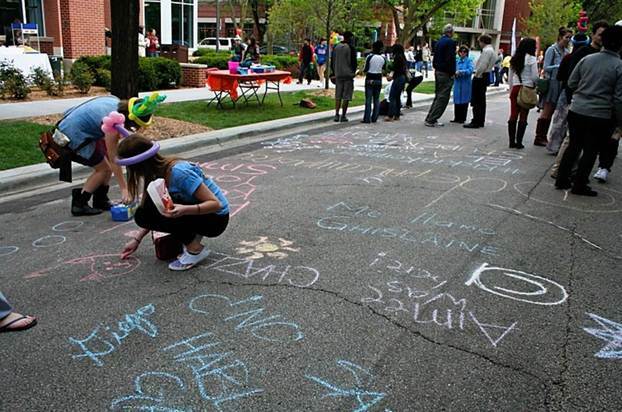 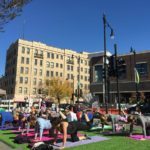 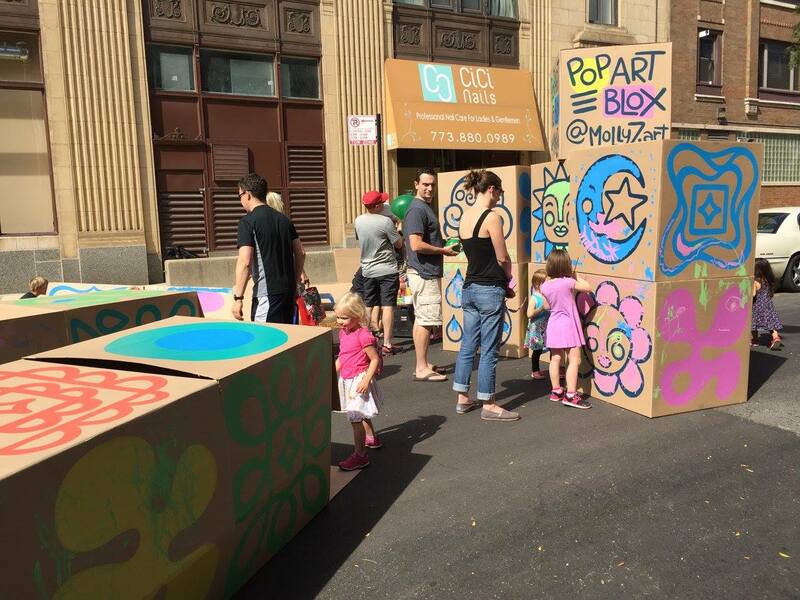  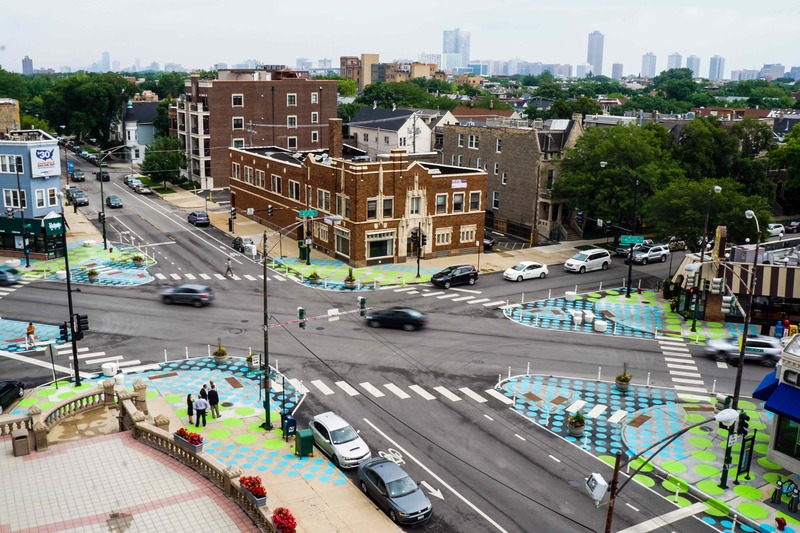 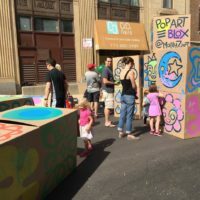 The Chicago Department of Transportation works closely with community partners on proposed People Street projects to promote placemaking initiatives an encourage walkable communities.